The South Shore Women’s Business Network is dedicated to the success of its members. From banks to human resource professionals, from insurance providers and attorneys to editors and realtors, you’re bound to find people who share your business concerns … people who may also become clients. 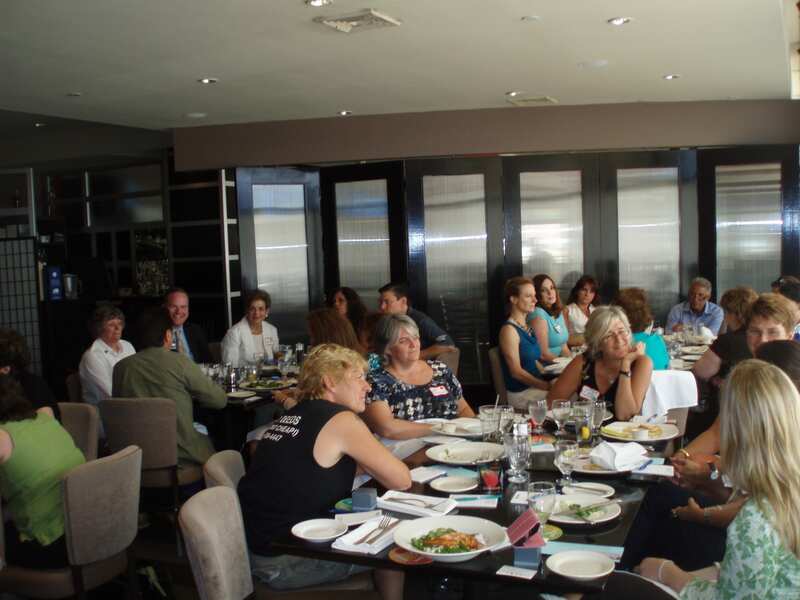 What differentiates SSWBN from other networking organizations is that our members would rather make personal connections than blanket the room with business cards. You’ll be welcomed by existing members even if you arrive solo. You’ll find loyalty among members who shop the membership first for services and referrals, and who can help you find solutions to everyday business challenges. And you’ll have unlimited access to relevant seminars and lectures by recognized guest speakers. Founded over 25 years ago by six women whose needs were not being met by existing organizations, today’s thriving network seeks to empower and support members seeking business and business resources; encourage the referral of potential clients; provide a forum for exchange of business ideas; offer opportunities for development of leadership, and provide education to members. Today’s membership also includes many men who have found the network a valuable resource. If you are doing business on the South Shore, you need to be part of this network!